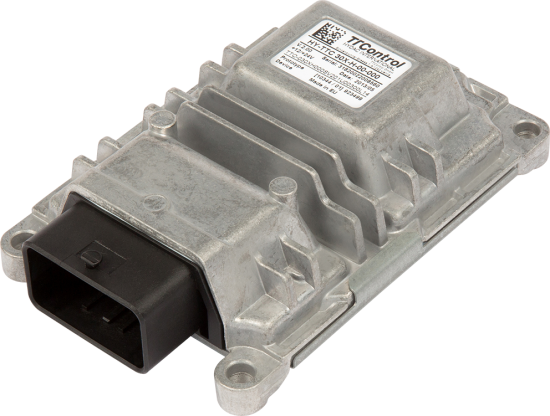 HY-TTC 30S / 32S is a powerful, yet cost-effective, electronic control unit. It has been designed to make each pin of the device configurable and as flexible as possible. For example, all output pins can be configured as inputs. The units support the CANopen standard and are programmed either in C or through CODESYS. With the powerful CPU XC2287 from Infineon, the HY-TTC 30S / 32S controller meets future requirements of the automotive industry.